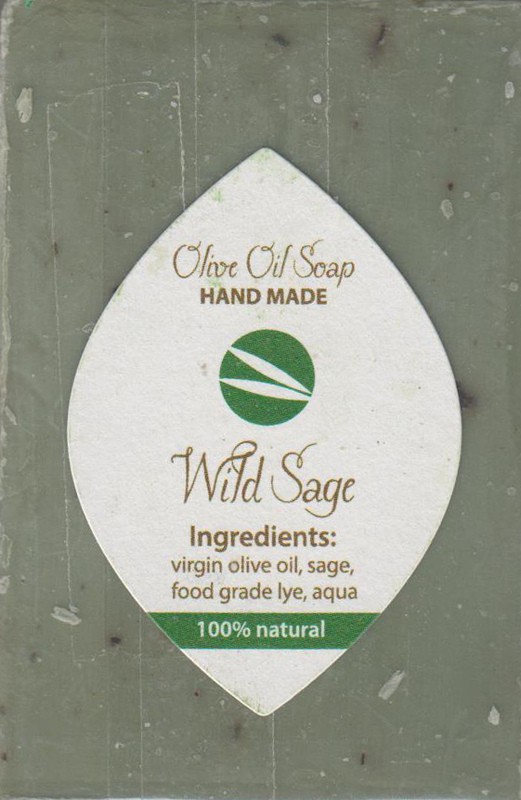 Natural Fairtrade Sage soap, produced in Nablus using traditional techniques and local ingredients. Ingredients: Sage, sodium olivate, aqua. Packed by Sindyanna of Galilee, run entirely by women, markets Palestinian olive products on the principles of fair trade and joined WFTO in 2003. 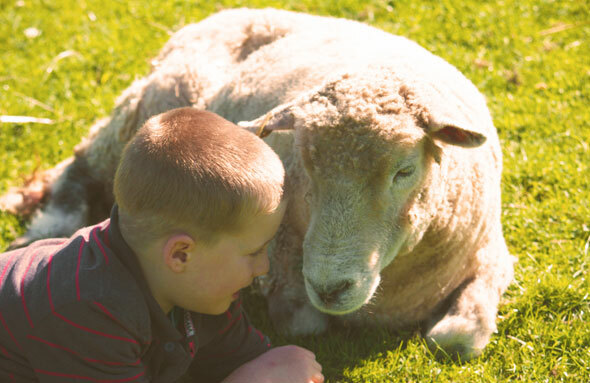 Established in 1996, it aims to advance the Arab economy in Israel and to help preserve the land. Olives have been the mainstay of Arab farmers for centuries. Israeli authorities discourage sales of Arab-grown olive oil and since 1948 have confiscated over 70% of Arab-owned land. 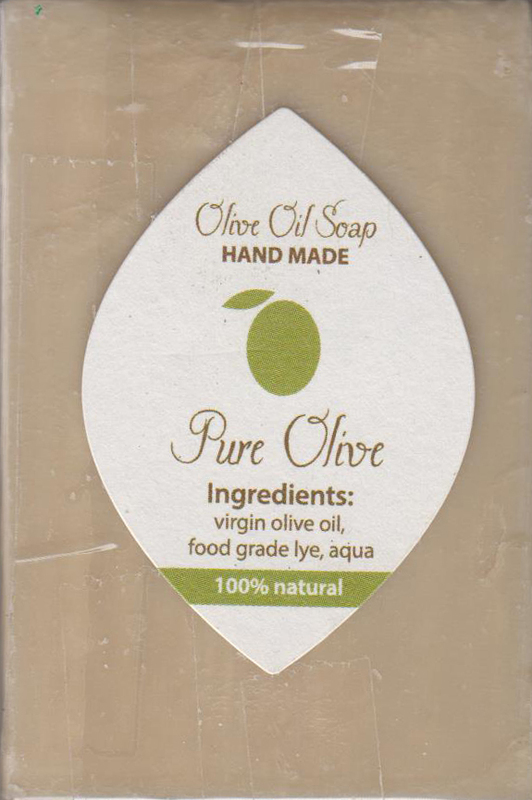 Oil which cannot be used for food is made into soap which is made by traditional methods in Nablus, then cleaned, packed and exported by Sindyanna.